Honda officially announces today that the electric version of the Fit hatchback is now available for order in the East Coast. 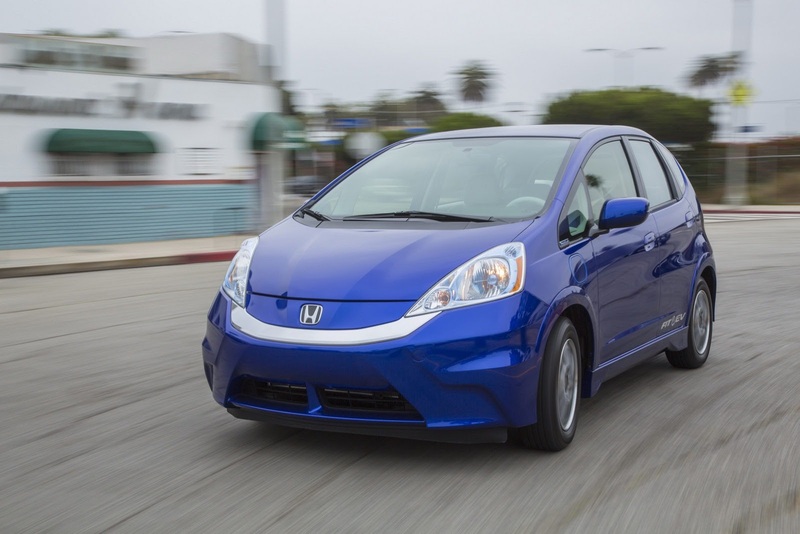 The Japanese model is powered by an electric motor offering 123 horsepower and 189 lb-ft of torque. A 20kWh lithium-ion battery is capable to provide a driving range of 132 kilometers with ERA-estimated ratings of 118 MPGe. 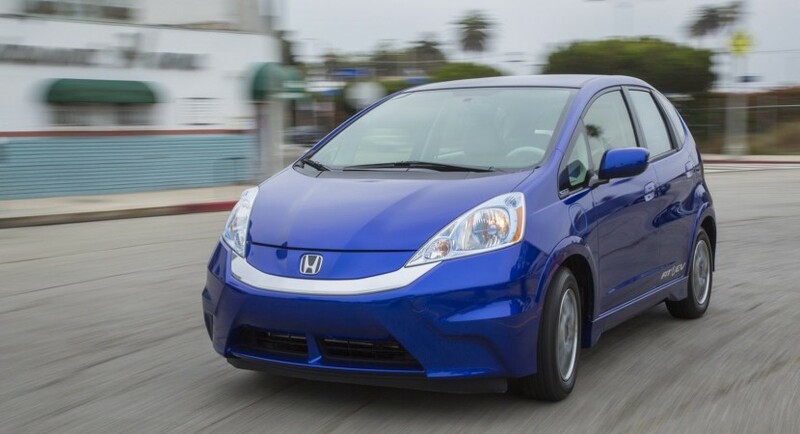 The 2013 Honda Fit EV is actually available for lease at $389 per month, only 1,100 units being planned to hit the U.S. streets. 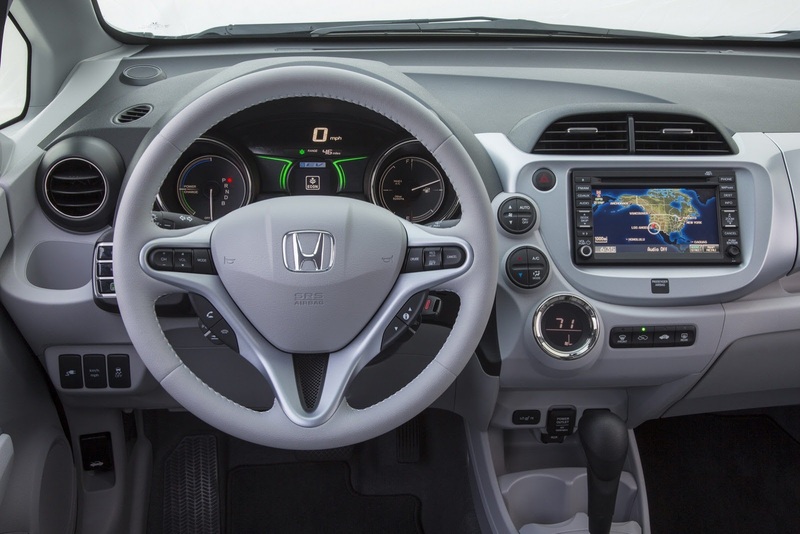 “Expanding the availability of the ultra-efficient Fit EV to the East Coast is the next logical step in Honda’s strategic and customer-focused approach,” says the company. 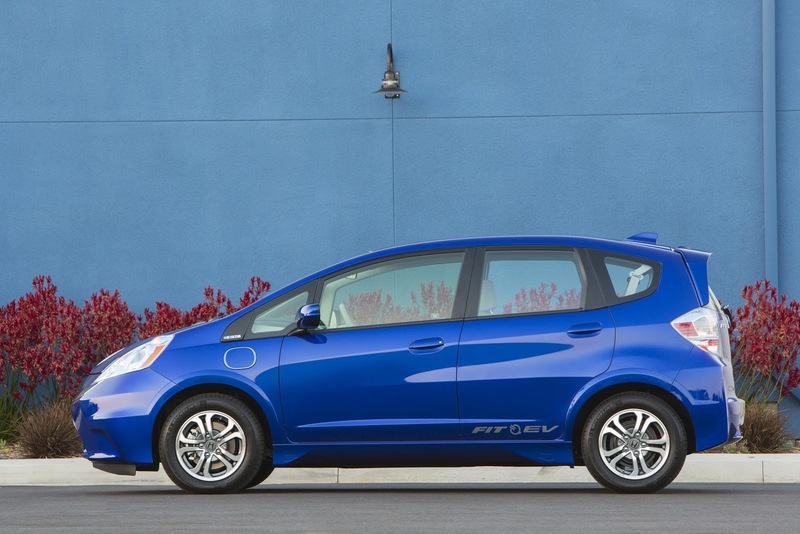 Sadly, you won’t be able to buy the Fit EV, the only way to get one is to opt for the aforementioned lease variant which is offered for a three-year period. 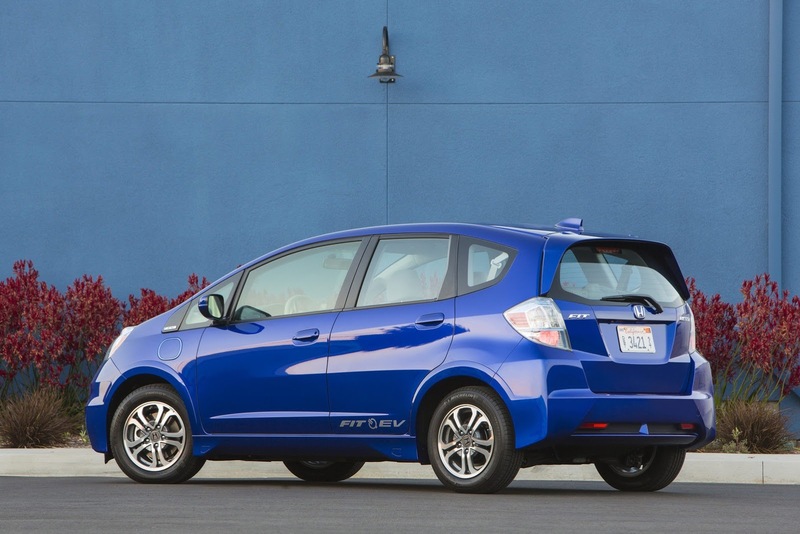 More information on the 2013 Honda Fit EV is available at your local dealership.